The Allegheny College Board of Trustees has unanimously elected Dr. Hilary L. Link, dean of Temple University Rome, as the 22nd president of Allegheny. She will assume the presidency on July 1, 2019, succeeding President James H. Mullen, Jr., upon his retirement after 11 years of distinguished service to our College. Having guided Allegheny College for more than a decade, President James H. Mullen, Jr. will be retiring at the end of the 2018–2019 academic year. The Board of Trustees, on behalf of the entire Allegheny community, now has the responsibility of identifying, recruiting, and hiring a new president. The Board is pleased to announce the formation of a Presidential Search Committee to nominate a successor to President Mullen. The search committee is representative of the broader community of the College and will lead the recruitment process. 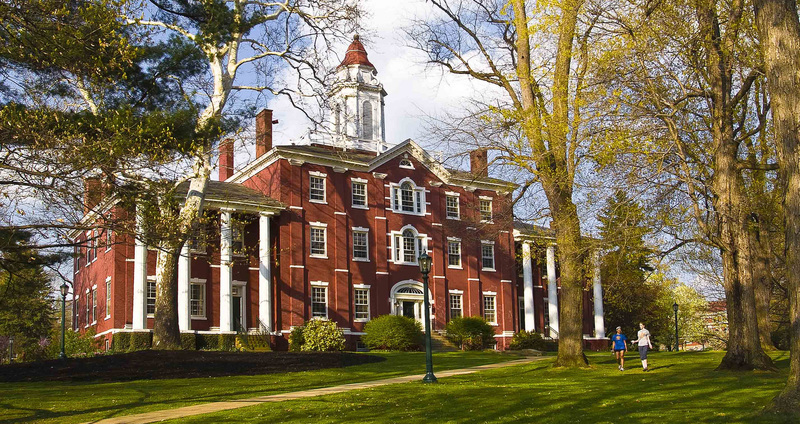 The search committee will recommend to the Board, for its consideration and selection, the candidate(s) who are best qualified to assume the Presidency of Allegheny College.